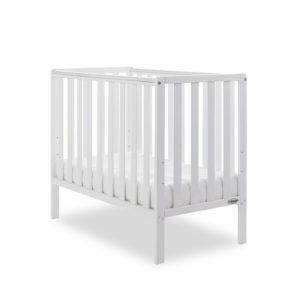 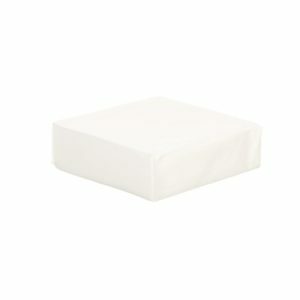 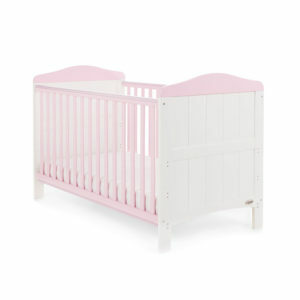 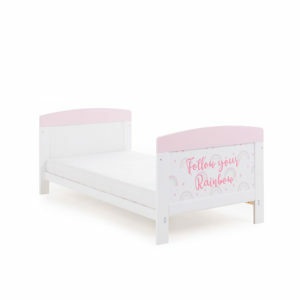 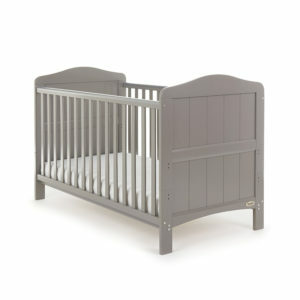 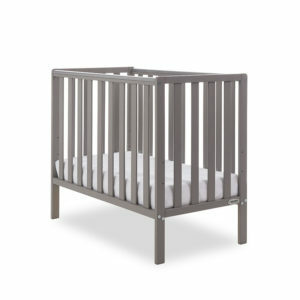 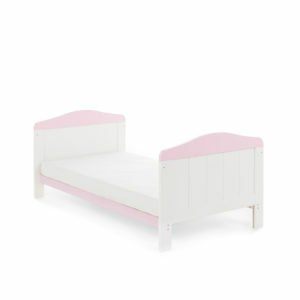 Bed Dimensions H.68 x W.99 x D.210cm. 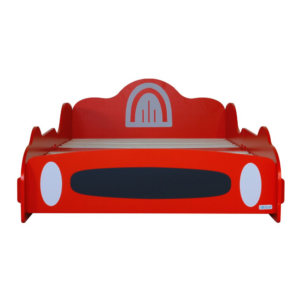 The Racing Car single bed is designed around a little red racing car. 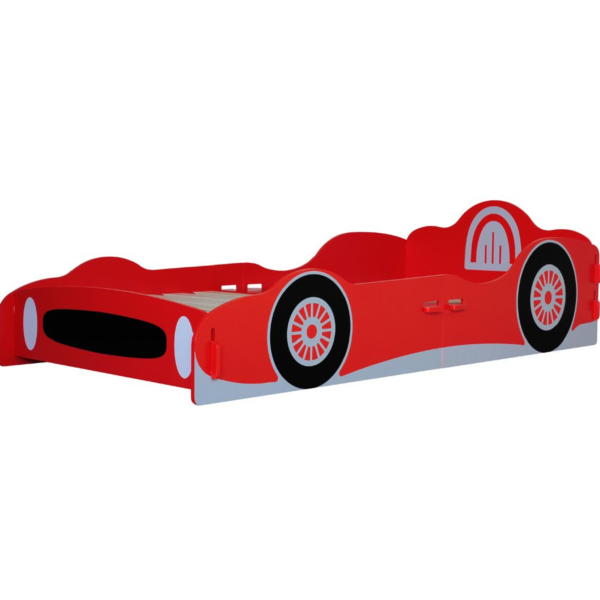 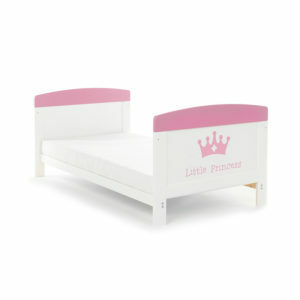 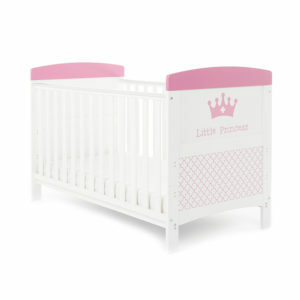 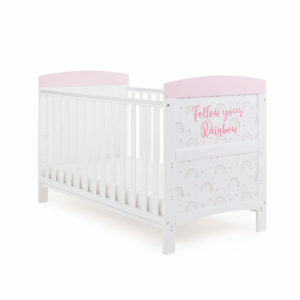 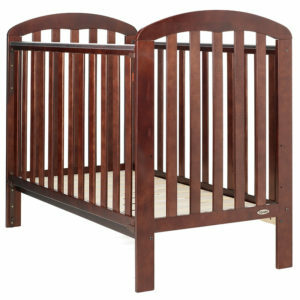 The bed comes in a red painted finish with high quality screen printed graphics, perfect for your next F1 champ. 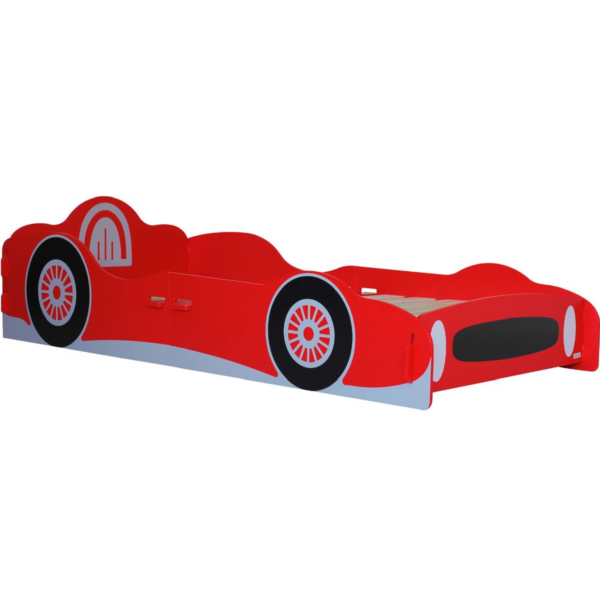 The Racing Car single bed is cleverly designed to just simply slot together like a jigsaw. 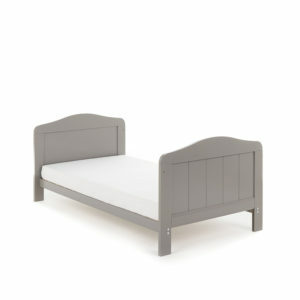 Comes flat packed for easy home assembly.